RBC, Canada’s largest bank, is raising services charges and fees starting June 1. 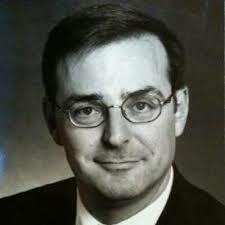 The other Big Banks are expected to soon follow suit. Most significantly for many consumers is that they will now be charged for transactions that used to be free. To make the payment on their credit card, mortgage or loan – once a courtesy – they now have to pony up. Coinciding with the RBC rates readjustment, Oaken Financial opened a retail store in downtown Toronto. Oaken, the direct-to-consumer wing of Home Trust is competing with the Big Banks on interest rates on saving accounts and GICs, with a promise of no fees. Credit Unions are also an alternative. So there is a choice. It is a limited choice, because Oaken doesn’t offer everything you expect from the full-service Big Banks. There is no Oaken credit card, for instance. But you aren’t at the mercy of the Big Banks anymore. The Big Banks like to give the impression that they treat everybody the same. They don’t. You can negotiate. I worked for one of the major banks and twice a year the employees were invited to a town hall meeting where the bosses reviewed the previous period and told us what they expected in the next period. Tied selling is illegal under the Bank Act. For instance, it is against the law for them to tell you that they won’t sell you a mortgage unless you buy their mutual funds. But bundling is fair play. 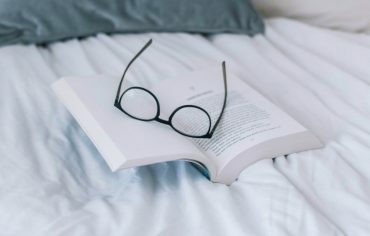 The bank is allowed to offer you preferential pricing – a higher interest rate on investments or a lower interest rate on loans – if you use more of its products or services. They are also allowed to offer you better prices or more favourable terms if they want to keep your business or lure you from the competition. As a consumer using bundling to your advantage is also fair play. So if you have more than one service at a bank, you can negotiate fees and rates, and you should. There is no rule that says you can’t share your wallet with more than one financial institution. If Oaken has better rates on savings accounts and GICs, give them your business. But let your bank know about Oaken and they might just sweeten the deal on your credit card or your mortgage. The auto industry promotes sales of cars with what they call employee pricing. When I joined the bank, one of the perks was employee pricing on some, but not all, of the services the bank was providing. When I went over the list with the financial advisor at the bank branch, I found that there weren’t a lot of discounts available to me. I had been good at negotiating and I was mostly getting the best prices and fee forgiveness already. So if you are a valued customer, ask for employee pricing. Not all bank employees are authorized or empowered to negotiate, so sometimes you have to step it up. At a time when my mortgage was up for renewal, there was competition among the financial institutions on interest rates and terms. I went into my branch with the advertisement from the trust company across the street offering a better deal. I was told that there was no way they would match that deal. So I took my business across the street. The very next day I got a call from a head office honcho asking why I left. When I explained it, he told me they would have matched the price. So escalation works. Some services are commodities and it doesn’t matter to you who the supplier is. But some aren’t. You have to decide which services warrant high touch service – where it is worthwhile to pay extra for advice or other hand-holding. But make it your choice and your decision. 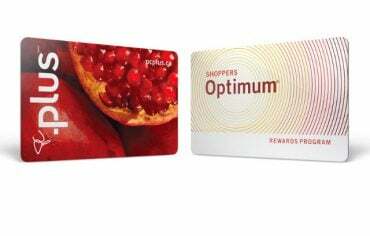 Loblaw Companies plans to merge the Shoppers Optimum and PC Plus loyalty programs into one. 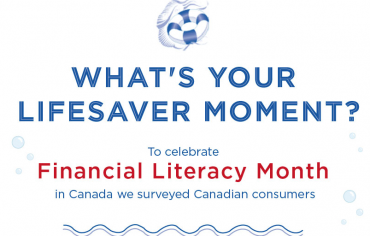 [Infographic] What’s Your Lifesaver Moment?